Thank you for your support! Tickets are sold out! Presented by the Abbotsford Chamber of Commerce and The Abbotsford News. The Business Excellence Awards recognizes outstanding organizations and individuals in Abbotsford that strive for excellence in our community. 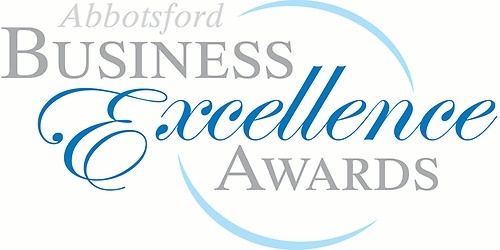 This year, we will give thirteen awards to exceptional Abbotsford-based businesses and entrepreneurs. 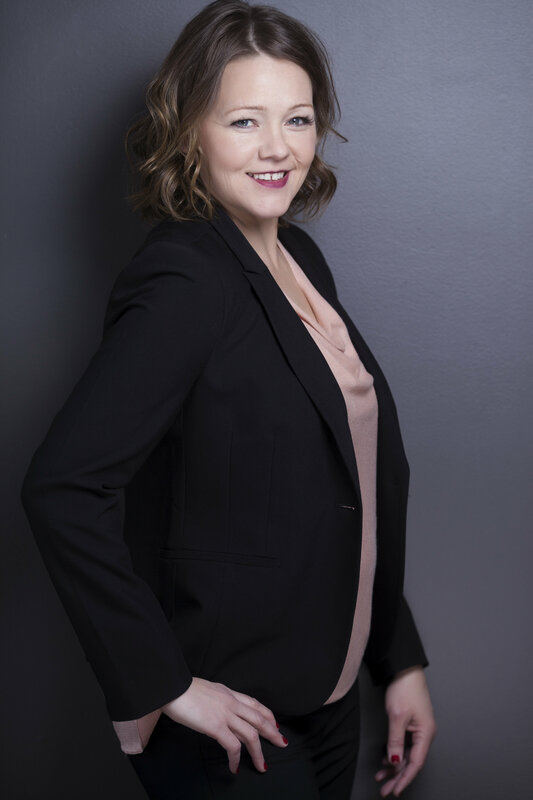 Best known for her rapier wit on CBC Radio's Smash hit The Debaters, Erica Sigurdson is in high demand for radio, television and live appearance. In addition to her twenty-seven appearances on the Debaters, Erica has recorded five television specials. In 2007 Erica was awarded a LEO Award for Best Comedy Screenwriting, along with co-writer Peter Kelamis, for their writing on the 21st Annual Gemini Awards. Tickets will be reserved to a table upon registration and sent by mail. If you would like to be seated with other guests, tickets MUST be purchased together.